They say you’re never fully dressed without a smile. But what happens when you’re unhappy with the way your smile looks? It’s like getting getting ready, day to day, in an outfit you don’t like and are uncomfortable with. Whether you are unhappy with the color of your teeth, the alignment, or the shape, there are various prosthodontic options that can change the way you feel about your smile, turning what you try to hide into what you can’t wait to show off! Veneers are one of the most popular options in prosthodontics. They are ideal for people who have smaller teeth that orthodontics can’t fully fix, or want a simple fix to a fractured or discolored smile. Veneers are a small implant bonded over the tooth to correct the appearance of a smile. They’re an effective option for those looking for a fully symmetrical, “Hollywood” look for their teeth. Another option our prosthodontic dentists specialize in is dental crowns. 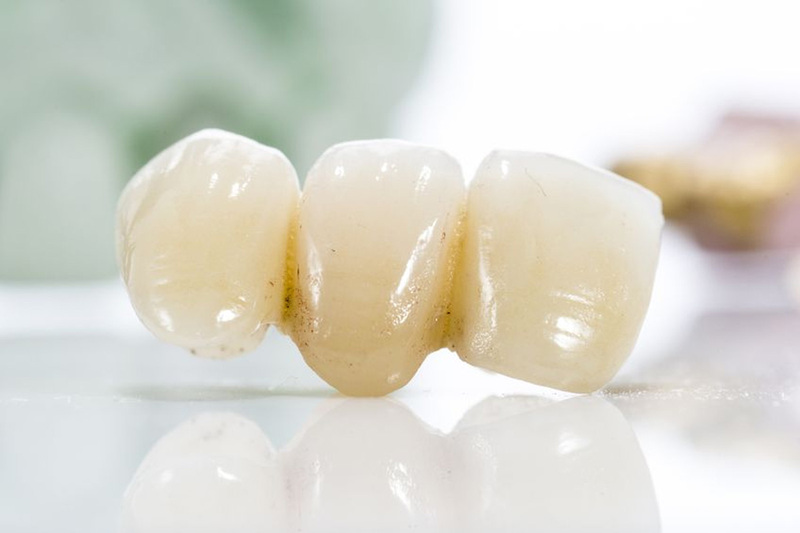 Crowns provide phenomenal results for those who have missing teeth, discoloration, or have experiences extensive chipping from trauma or grinding of their teeth. 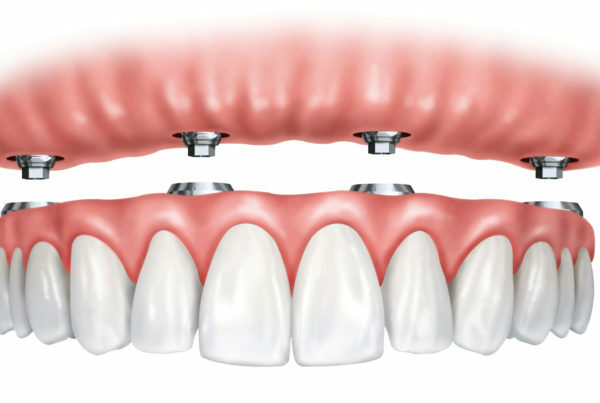 Crowns typically serve as replacement teeth and give the patient a stronger substitute. Dentures are also a popular option for you to discuss with your prosthodontist. They are great options for those missing multiple teeth or suffering from tooth decay or gum disease. A prosthodontist can create dentures for you in a very short amount of time. That makes this process the quickest out of the three options we list here. As they are custom made, dentures are another way to have a beautiful, natural looking smile makeover. To find out more about the prosthodontic options we offer, call Dental Specialty Associates at (480) 893-7733.